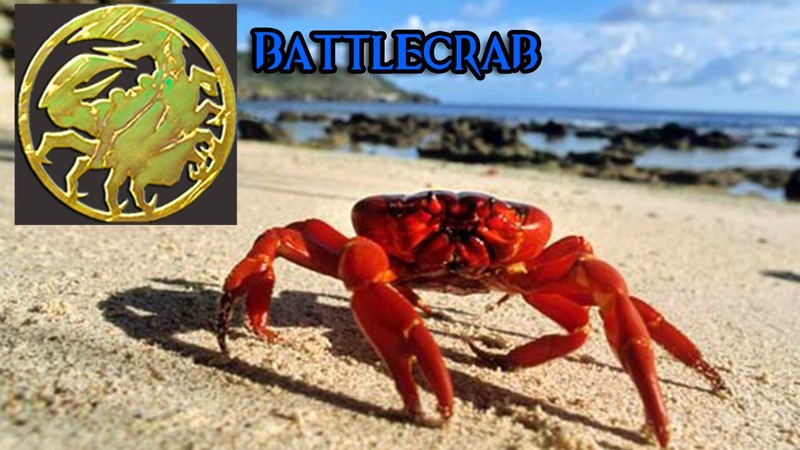 With the Storm Legion expansion comes a new class; Battlecrab! This new rogue soul is exceptional at battling evil forces of the deep. This king of the crustaceans makes up for its slow movement speed with its devastating claw attacks that leaves complete chaos in its wake. While not as effective outside of its natural elements, I’m looking at you land lovers, I’m confident this new soul will rule the seas!